Have you came to a struggle to which you really wanted a song identified but don’t know how? You were in a club hearing that catchy beat you wish to know so you can download and play it whenever you like. You don’t need to struggle anymore as there’s an App for that – it’s called Shazam. It can be download for both iOS and Android devices. Just open it and let it hear the sound/music in the background and Shazam will automatically tell that song for you. But you really don’t need that App anymore. Siri, Google Now, and Cortana can identify songs by asking them “What song is that?”, or “What tune is that?”. They can easy identify any songs that play on the background. On desktop, you can also visit Midomi.com. 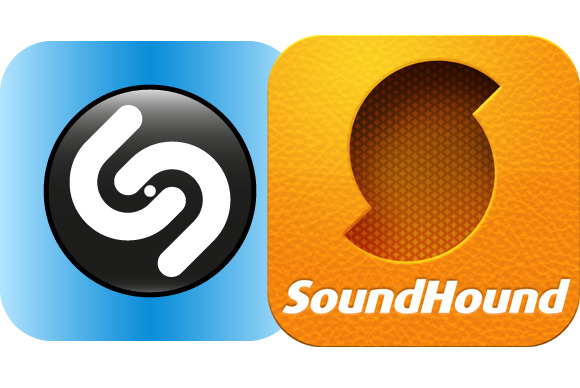 It’s a web-app developed and maintaid by SoundHound that can also identify music. You need a flash player on your web browser to use the sites’s music identifier capability.